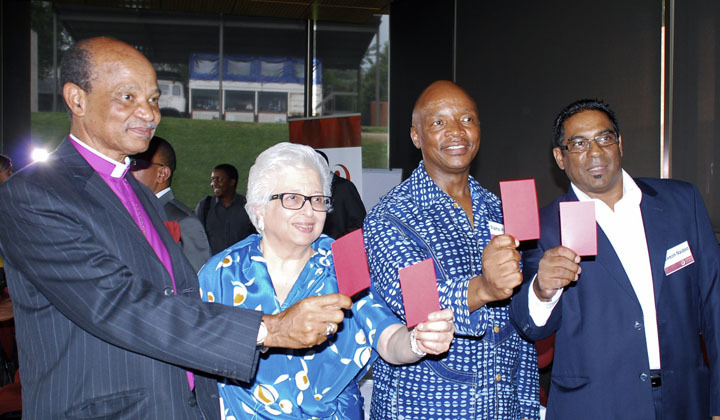 Joe Seoka, Frene Ginwala, Sipho Pityana and Lawson Naidoo at the launch of the Red Card anti-corruption campaign. Chris Oxtoby and Abongile Sipondo. 2011. The impact of corruption on governance and socio-economic rights. Democratic Governance and Rights Unit, Department of Public Law, University of Cape Town. 25 February. Sipho M Pityana. 2012. 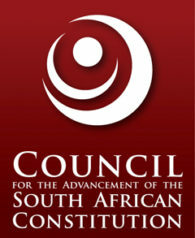 The Constitution, policy and the state: an agenda for economic transformation. Wolpe Dialogue, Wits University. 26 July. CASAC. 2011. Corruption: towards a comprehensive societal response. Statement prepared for the launch of the Red Card Anti-corruption Campaign. 16 March. CASAC. 2011. Corruption: towards a comprehensive societal response (executive summary). 16 March 2011. CASAC. 2011. CASAC proposes new agency to investigate instances of corruption (media release). 16 March.